charmcityartsmaven: SPECIAL EVENT: Camp Artscape at the Parkway! 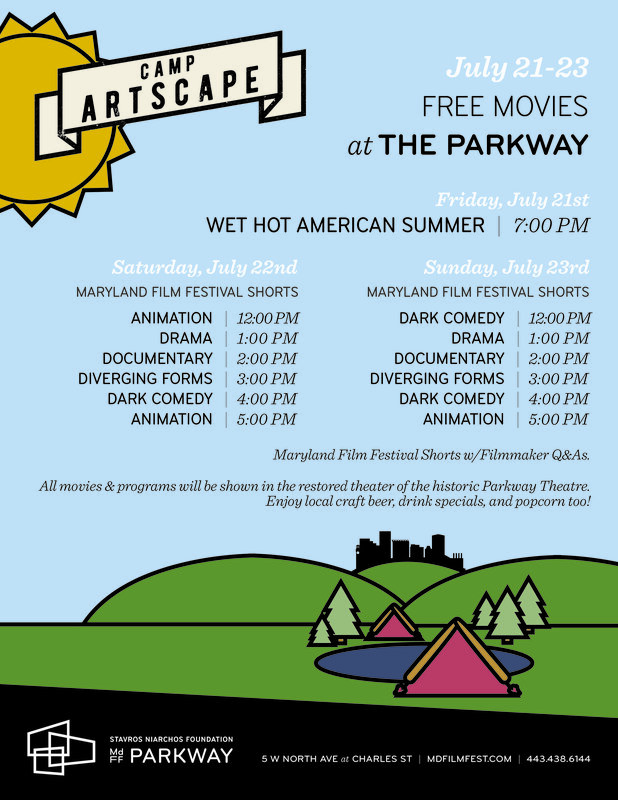 FREE films are back at Artscape at the Parkway Theatre! July 21-23! 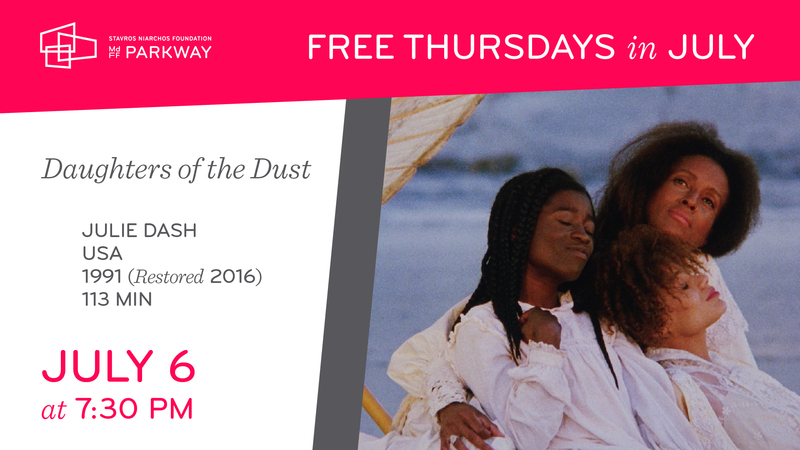 Take a break from the heat and crowds for a terrific slate of free films all weekend long! Seats are first-come, first-served. Enjoy a refreshing drink at the bar, hot popcorn, locally-sourced concessions, and free films shown in the historic auditorium of the Parkway! See you at Camp Artscape - July 21 to 23! Want to join us as a camp counselor? We are looking for some volunteers to help us out during Artscape. Volunteers will receive a screening voucher and tee shirt in exchange for your time! Learn about area restaurants, parking options, and Parkway concessions before you head to Station North.